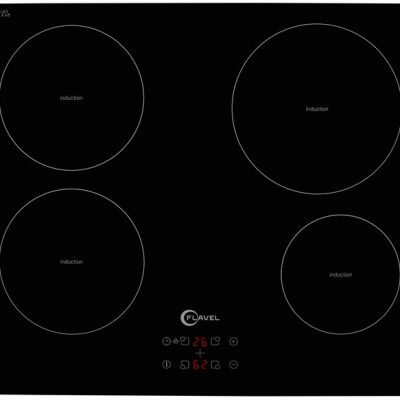 This Flavel FLH67C Electric Hob comes in a glossy black color. 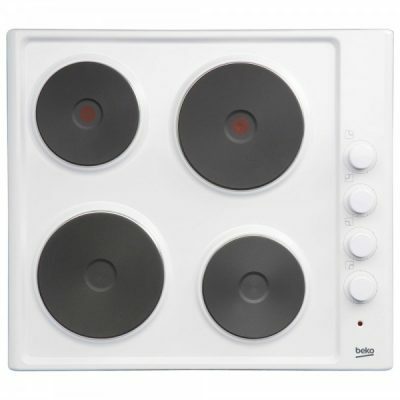 It has 4 electric zones of different sizes, so you can cook various dishes at once. 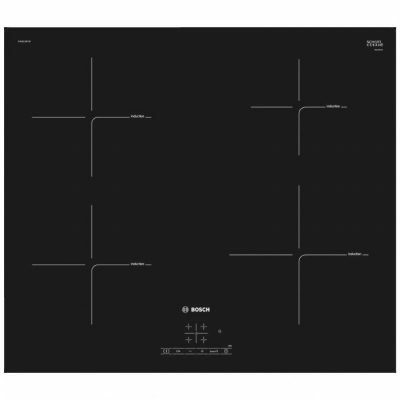 This hob has easy-to-use touch controls, with power levels to create the ideal temperature. The ceramic surface is quick and easy to clean. 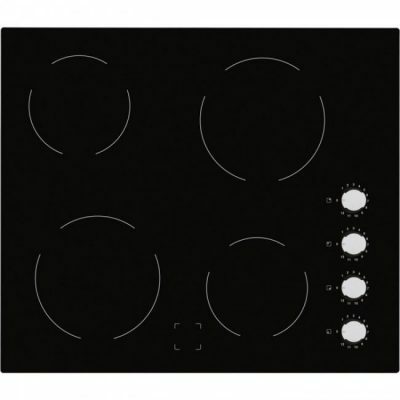 The Electrolux EHF6140ISK Electric Ceramic Built In Hob comes in a sleek black colour and frameless. 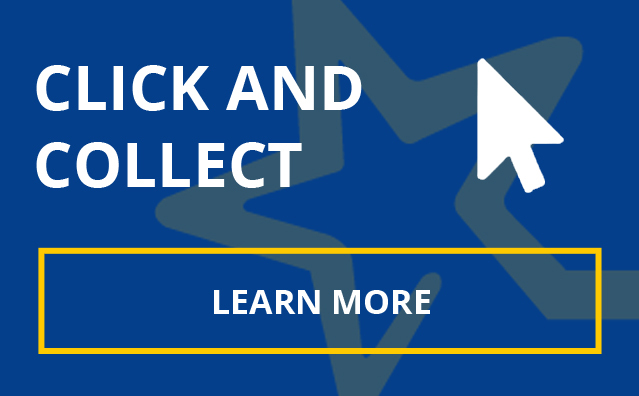 The EHF6140FOK has easy to use rotary side controls, with 4 electric zones. The EHF6140ISK has a residual heat indicator feature where the indicator lights stay on until the surface has cooled down to a temperature which is safe enough to touch. The Belling CH60RX 60cm Black Wide Ceramic Hob comes in a sleek black colour. The CH60RX has easy to use knobs controls. The CH60RX has 4 electric zones and also has 3 zone sizes. The 4 zones are divided into a large 2.1 kW zone, a medium 1.8 kW zone, and two smaller zones of 1.2 kW each. The Belling CH60RX has a zone for everything you want to cook. 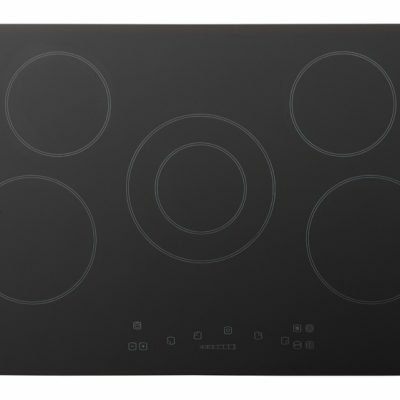 The Belling CH60RX Ceramic Hob makes safety a priority too. A hot-hob indicator warns you and other household members when the hob still has enough residual heat to cause burns. 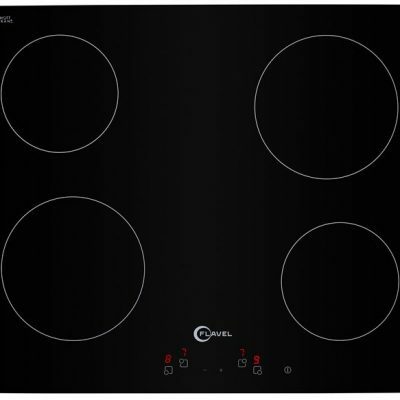 Explore your inner chef with this fine Belling CH60RX Ceramic Hob.